With industries and technologies growing each day, clean rooms become more and more integrated with cutting edge technology. 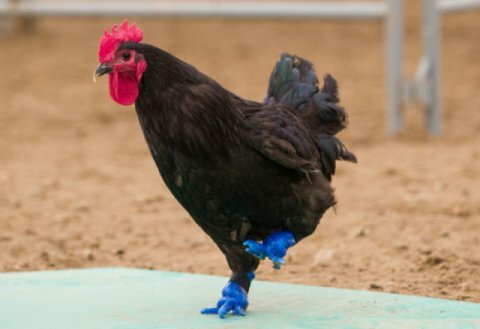 From pharmaceutical companies to meat industries, their use is wide spread. What exactly is a clean room? 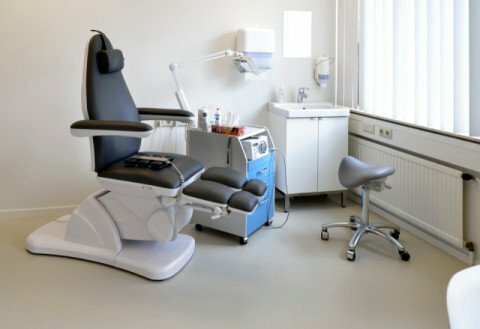 Well it’s pretty much what it says on the tin; a room that provides a clean environment for procedures that require such conditions. 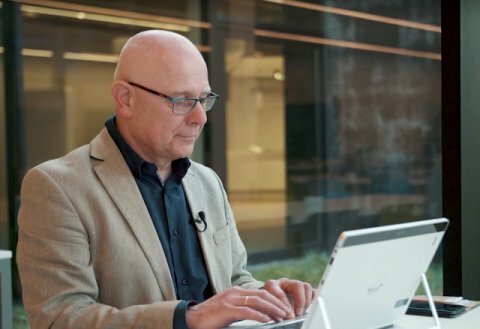 What’s interesting is the technology that is put to use in such environments, and the thinking that goes into creating such a room. The complexity of a clean room and the necessary procedures vary depending on the function of the facility. 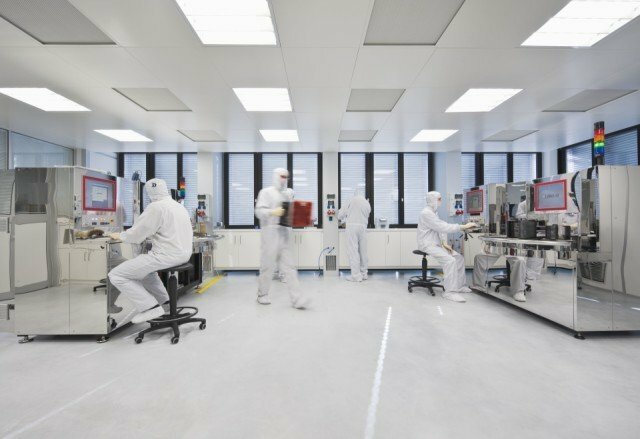 Without a well-designed cleanroom, products may be contaminated, bringing production lines to an absolute halt. The core concern of any clean room is the amount of tiny dust particles in the air. Clean rooms are measured by the International Standards Organization (ISO) according to how many particles of specific sizes exist per cubic meter. Through the continual evolution of technology, there is a greater chance of keeping the air ‘pure’. A number of procedures work together to uphold the desired cleanliness. One such procedure involves the staff that work in these environments. They must undertake extensive training in contamination control theory, as well as being assigned with special clothing designed to trap contaminants naturally produced by the skin and body. Another measure is air control; air flow rates and direction, pressurization, temperature, humidity, and specialized filtration. More recent developments exist, however, in the very material used for the foundations of the cleanroom. The flooring is especially important as it makes up a large part of the surface area and tends to be where bacteria and dust may settle. It must be level, smooth, and pore-free. For this reason synthetic thermosetting floors are ideal. 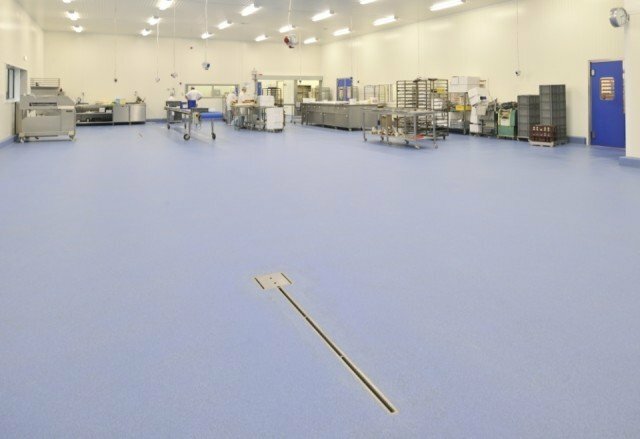 So why is synthetic flooring the best solution for cleanrooms? 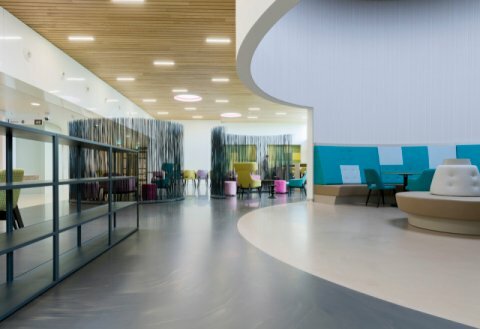 With a smooth application process, it provides clear advantages over other flooring alternatives. It can be applied on site by a team of experts, it’s perfectly air tight, and covers the surface seamlessly with a perfect level. Adaptions can be made such as coved skirting, so that no corner will be left unfilled. The chemical resistance is naturally high and, because of the material’s characteristics, it can be enhanced on request. Need more chemical resistance? 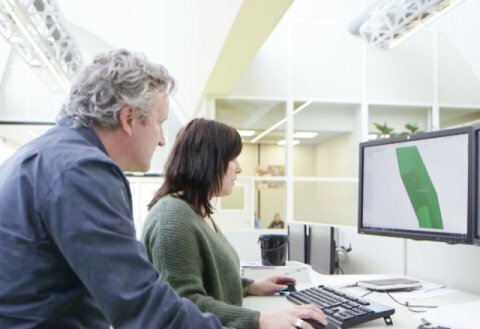 Need a solution for ESD? Almost everything is possible. Bolidt, however, have taken it up a few notches. 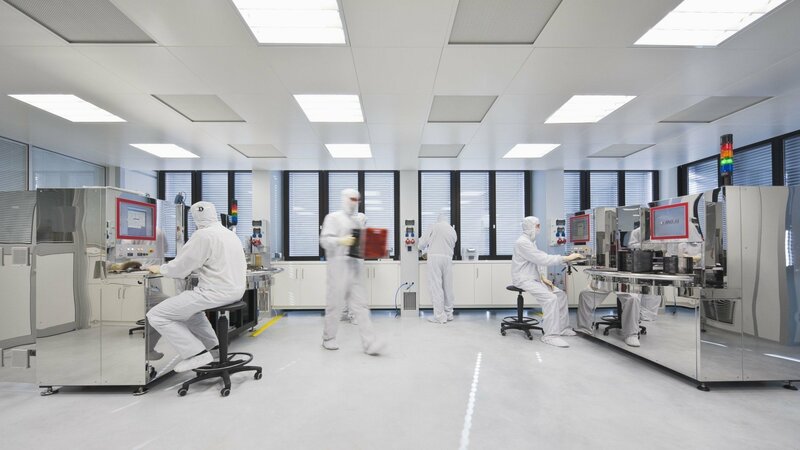 The Bolidtop® series offers developments in the way of maximum hygiene and safety in cleanrooms. 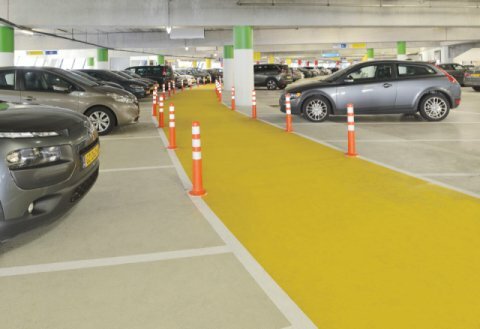 Bolidtop® 500 can be used as a base in multiple different scenarios. Consisting of two-component hard synthetic resin, it’s resistant to most common chemicals (alcohol, chlorine and hydrogen peroxide) and it’s easy to clean. It’s liquid-tight and seamless, so dust and bacteria alike find it hard to settle in. Bolidtop® 500 SAR is very often applied in pharmaceutical industries due to its incredibly high resistance to chemicals. Its high level of resistance also means that it can be thoroughly cleaned without damage from the acidity in disinfectants. It’s self-levelling and is perfect for medium traffic (forklifts and the like). 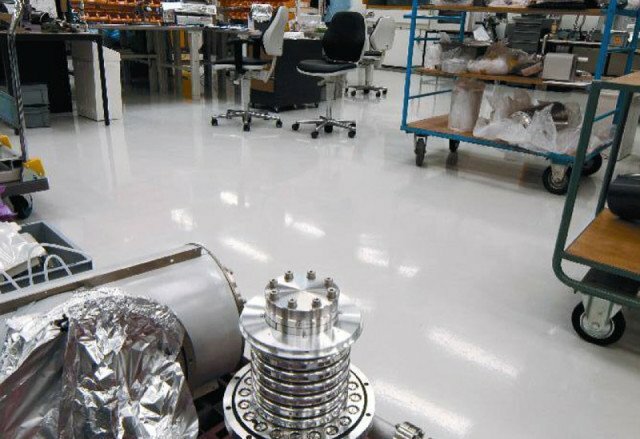 Bolidtop® Stato 500i is a conductive flooring system that’s been specifically developed for application onto electrically insulated surfaces. Such technology is necessary when working with volatile substances. Electrostatic discharge can cause lightning-like reactions as well as the malfunctioning of equipment and, thus, must be avoided at all costs. 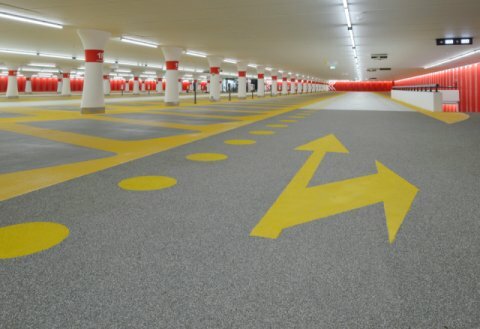 This flooring system tends to be used in facilities that produce electrical equipment and even ammunition depots (anywhere with explosive tendencies!). 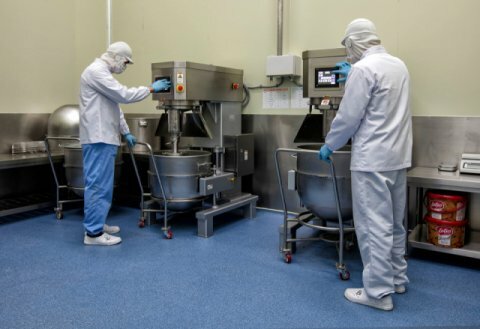 So whether a facility is dealing with the baking of bread or the manufacturing of electronics, the floor is more important than you might think. A high quality foundation allows for a high quality process to take place. To find out more check out our news site.